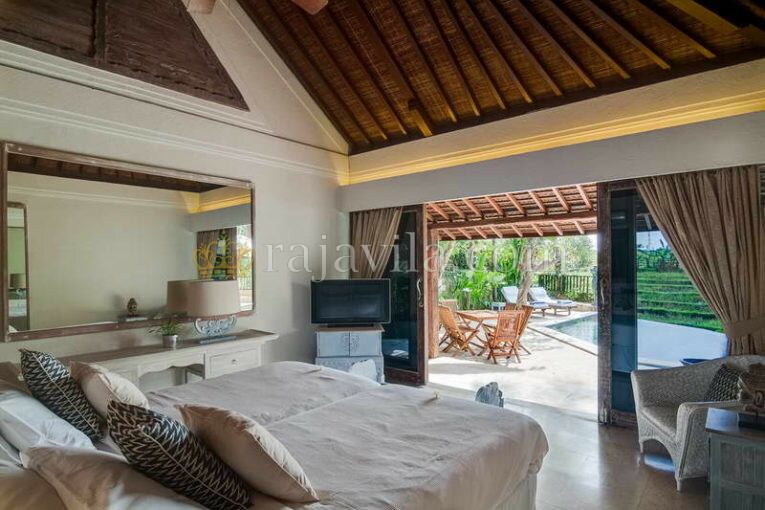 This property is located within a few minutes from Canggu Club, Finns Beach Club and Canggu International School, less than 10 minutes to Echo beach, 20 minutes to Seminyak and only around 45 minutes to the airport. 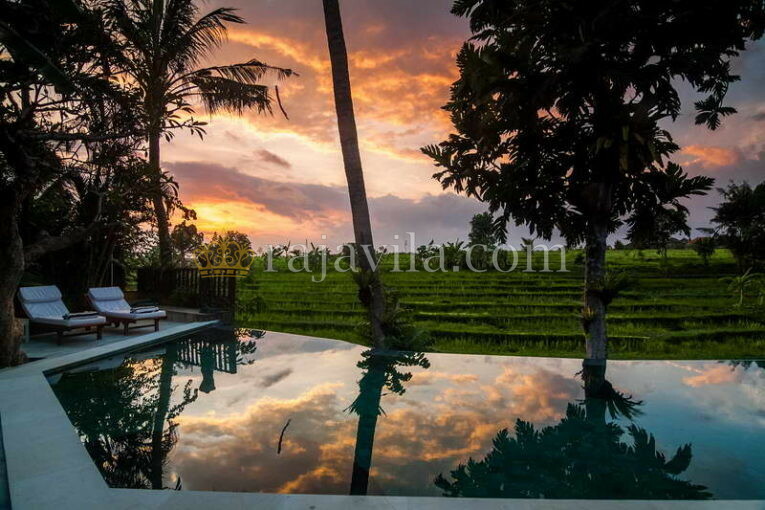 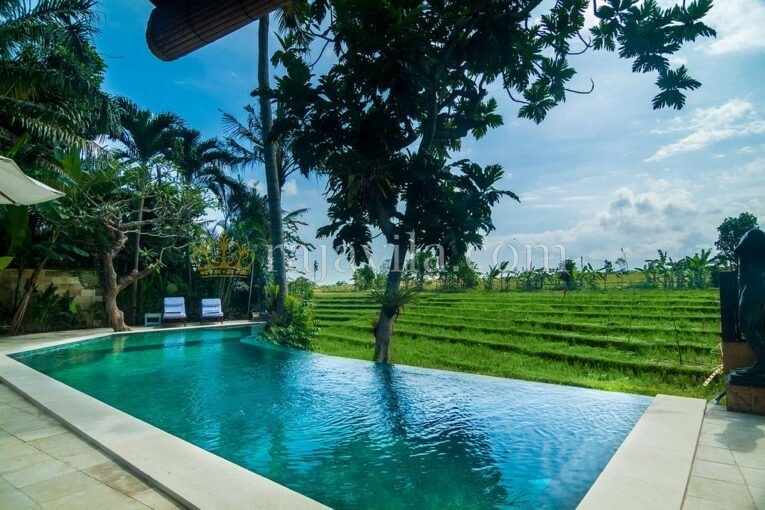 The villa has a luxurious, tranquil and comfortable atmosphere in a calm setting, neighboring the lush rice paddy fields and an exceptional spacious garden. 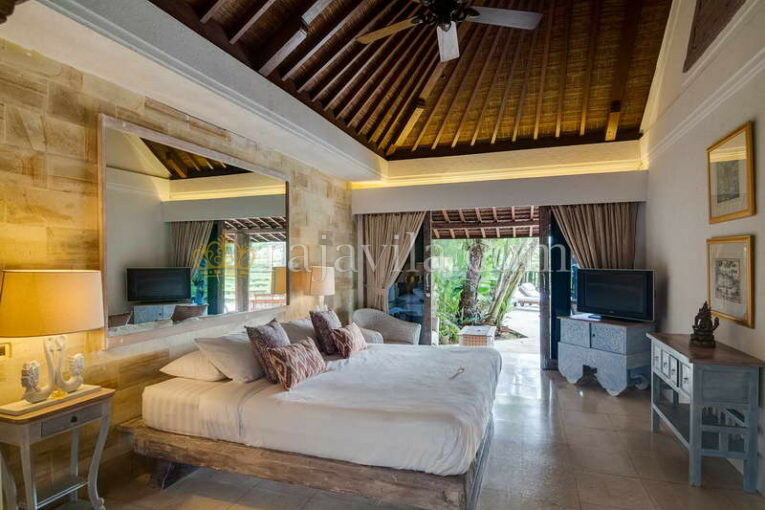 It offers maximum privacy and seclusion and is built on 950 m2 land. 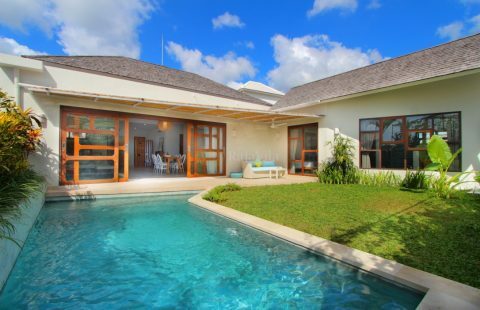 The villa consists of 3 en-suite bedrooms and an open living area overlooking the large swimming pool. 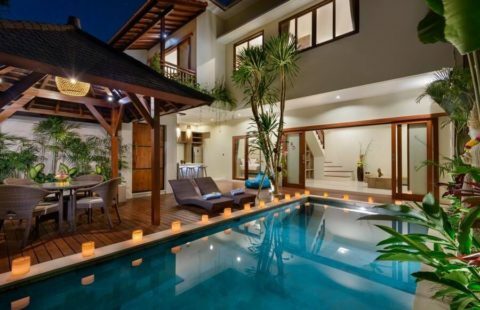 The kitchen is fully equipped and comes with its own pantry.